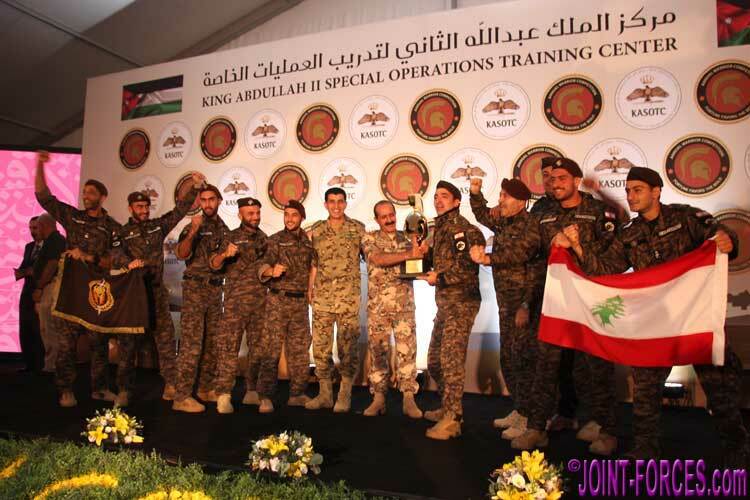 The 11th Annual Warrior Competition has today commenced at KASOTC (King Abdullah II Special Operations Training Center) in Amman in Jordan. 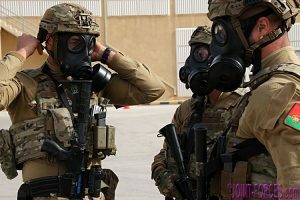 Over the next seven days a total of 37 teams of Military and Law Enforcement Special Forces and Special Operations personnel from 24 countries will compete against each other on the superb live-fire training buildings and shooting ranges at what many consider to be the best SpecOps urban training complex in the world. 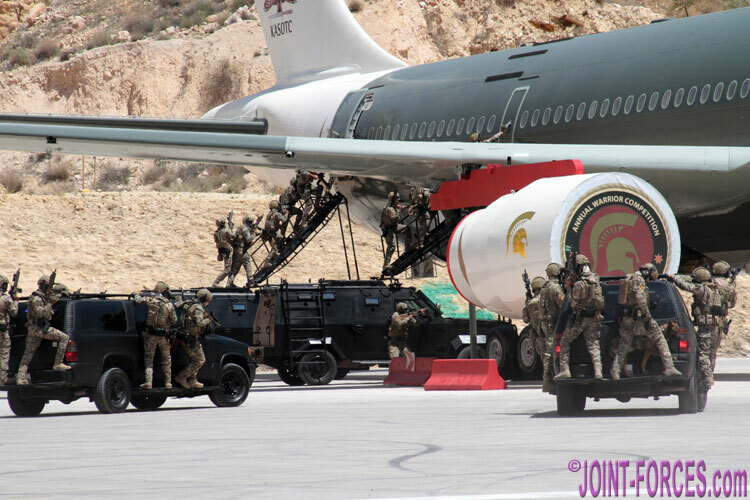 Regrettably JOINT-FORCES cannot be at WARRIOR COMPETITION this year, as we simply could not fit the ten days necessary to cover this event fully into our crammed schedule, but our best wishes go to both the competitors and the organisers (from KASOTC and GovSource). 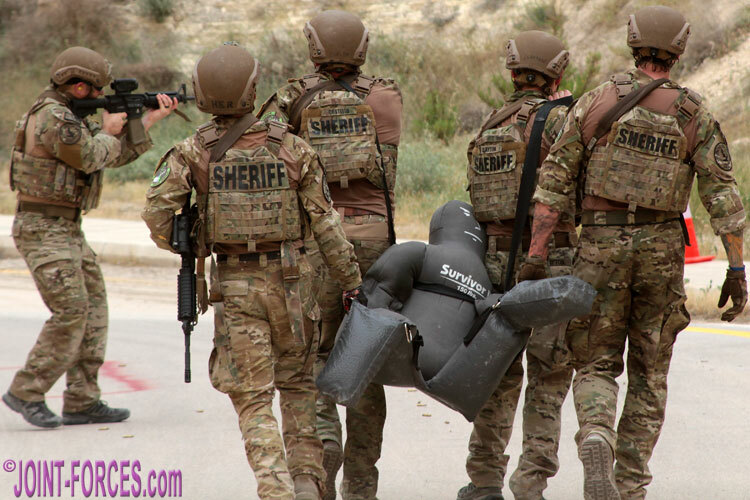 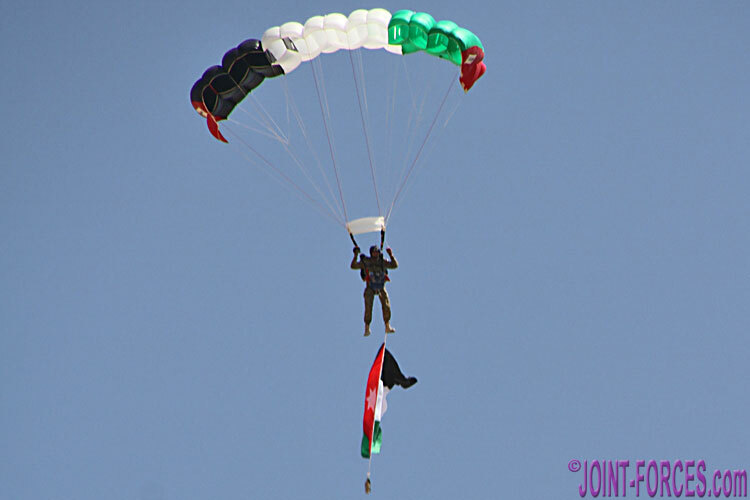 Hopefully (insha’Allah) we will be back in 2020, as this amazing event is unquestionably one of our favourites and everyone we meet in the Hashemite Kingdom of Jordan – from locals in the capital city to SpecOps professionals at KASOTC – makes us feel most welcome. 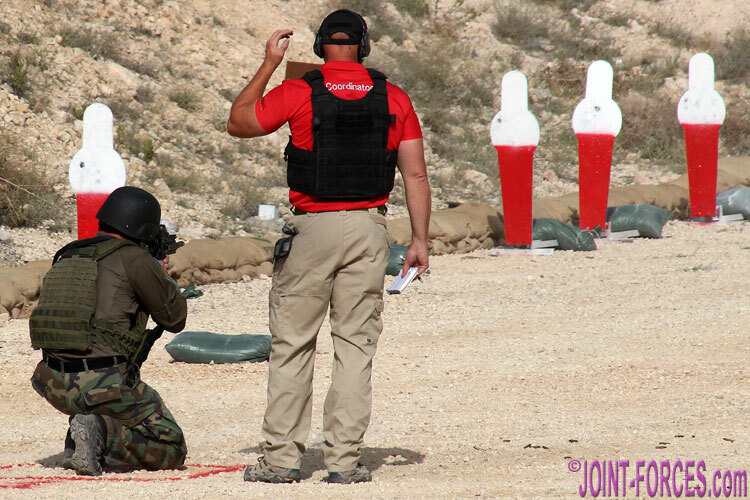 Each year the seven individual events leading up to the King’s Challenge finale (in which usually only the teams at the top of the leader board are allowed to enter) vary, to prevent previous competitors second guessing the stages and training accordingly, and the numerous excellent training facilities at KASOTC make it easy for the organisers to come up with surprises for even the most experienced SpecOps and SF operators. 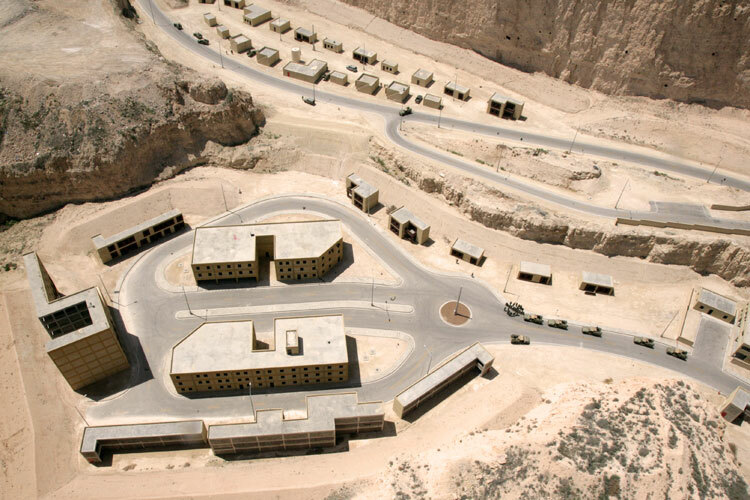 In addition to a number of pistol, rifle and sniper ranges, specialist Method Of Entry and Close Quarter Battle buildings and a Commando Tower, the massive complex built in a stone quarry even has an airport control tower and an A300 Airbus which can be used to present different challenges to the five-strong teams (selected from a pool of seven) which comprise four assaulters and a sniper. 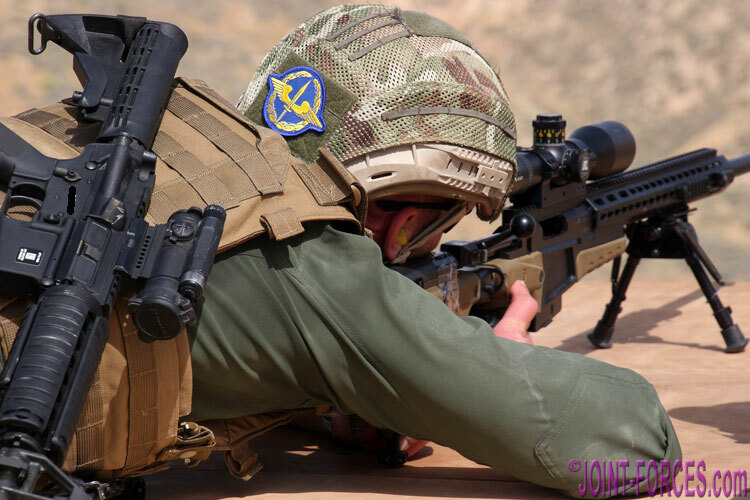 No Chinese teams are taking part in 2019, Poland’s Żandarmeria Wojskowa was due to participate but has been withdrawn, no American military teams have entered (though as usual a US Police SWAT/SOT is competing) and Lebanon’s incredible Black Panthers (twice overall winners, in 2016 and 2018) are not listed. 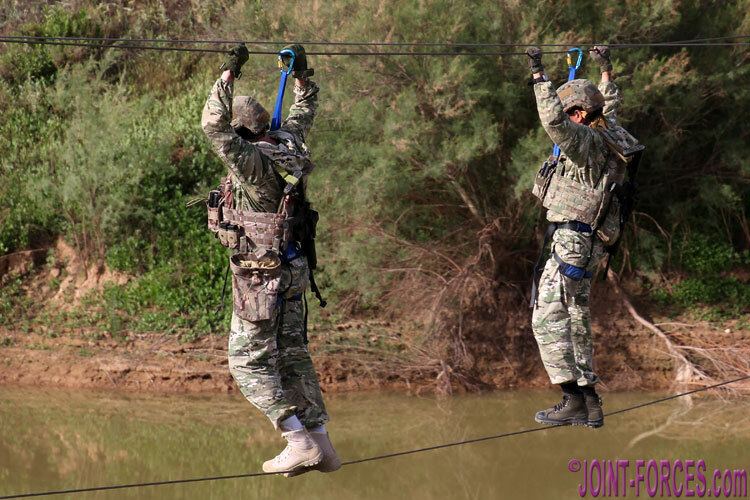 All photographs of WARRIOR COMPETITION participants on this page are from 8th AWC in 2016 or 10th AWC in 2018.